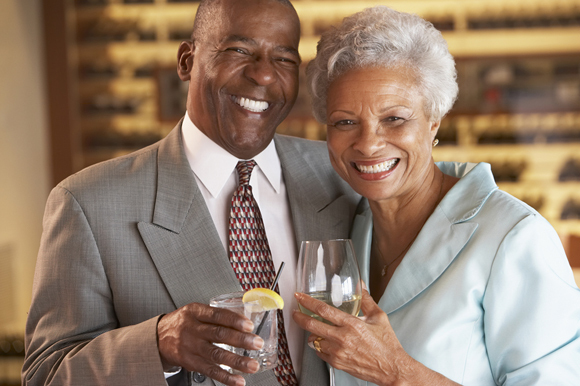 Are you part of the baby boomer generation that now is surging into retirement? Or are you a member of "Generation X," which isn't far behind? In either case, some traditional ideas about retirement no longer may apply. For one thing, people now live longer than in the past, which means that their golden years will last longer, too. The average life expectancy for someone in the U.S. who now is age 65 is 84.3 years. And that number, which has grown steadily for many decades, is expected to go even higher. Maybe the "new" 65 is 70 or even 75. What is the main implication of this change? By living longer, it's likely you'll have to save more for retirement, or figure out ways to stretch your dollars further if you want to maintain a comfortable lifestyle. If you do nothing, you could run the risk of outliving your retirement savings. You'll also have a lot less, if anything at all, to pass on to your heirs. 1. Invest for the longer term. You're already in it for the long haul. But some additional tinkering with your investment portfolio may allow your assets to last even longer. For example, you could minimize some risks of a market downturn by making sure you have a well-diversified portfolio. Of course, there are no guarantees against a loss of principal, especially in a declining market. 2. Bulk up your 401(k) and IRAs. Assuming you're still working full-time, do whatever you can to boost your annual contributions to your 401(k) plan and IRAs. For 2017, someone age 50 or over can contribute a maximum of $24,000 to a 401(k) and $6,500 to an IRA. (The 2017 figures are $18,000 and $5,500, respectively, for younger savers.) Your IRA contribution could be split between a traditional IRA and a Roth IRA. 3. Postpone Social Security benefits. Although you can receive your full Social Security retirement benefits at your "full retirement age" (FRA)—age 66 for most baby boomers—you're entitled to even higher monthly benefits if you postpone taking benefits until as late as age 70. This may be preferable if you expect to live a long time. 4. Slow down RMDs. After you reach age 70½, you normally have to take required minimum distributions (RMDs) from traditional retirement plans such as 401(k)s and IRAs. The minimum amount you must withdraw is based on your life expectancy and the account balance on December 31 of the prior year. If you can resist the temptation to take more than you're legally required to you'll preserve more of your assets for retirement. 5. Consider the tax implications. When you need to start withdrawing funds for retirement, where should you turn first? This is a complex decision that requires careful thought as far as taxes are concerned. For example, if you anticipate being in a higher tax bracket during retirement than you are now, you might withdraw funds from taxable accounts first and Roth IRAs last, so the Roth funds can keep growing tax-free. If you expect your tax bracket to plummet, you might do the opposite. 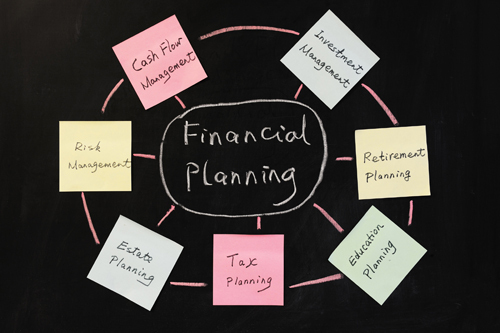 Financial and tax advisors can help you devise a strategy that works for you. 6. Work for a longer time. If you still think your retirement is underfunded, you might postpone retirement by working full-time for an extra few years, or you could use the earnings from a part-time job to supplement your retirement income. Also, working longer may postpone RMDs.